Crowdfunding? Experts and crowdfunding success stories share exclusive crowdfunding tips with Startups.co.uk to help you start a crowdfunding campaign now. Crowdfunding is an alternative way of raising finance for your start-up. 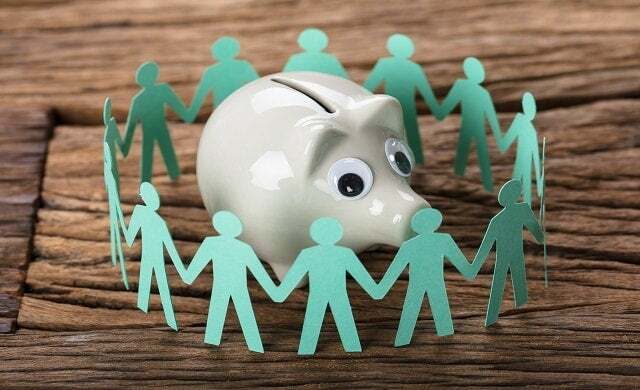 With crowdfunding, members of the public can pool their resources to help you hit your fundraising target, investing anything from £10 each either in exchange for equity or rewards. Read about all the latest crowdfunding deals here, along with information on how crowdfunding works and top tips for success. Ready to connect with potential investors to raise finance for your business? Start your crowdfunding campaign here. Are we in a crowdfunding bubble that’s about to burst? Is your business ready to crowdfund? Is the traditional crowdfunding model broken? Mini-bonds – ripe for the picking?